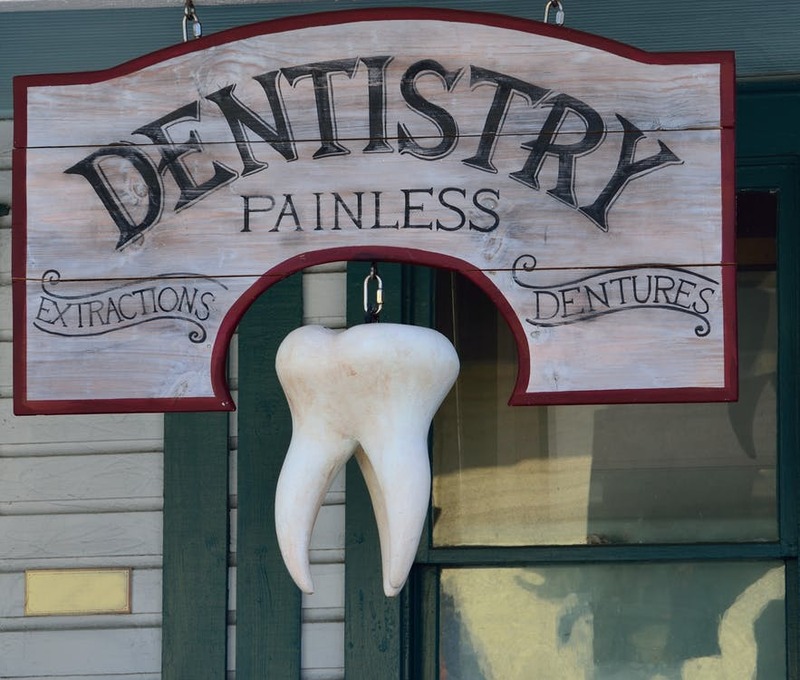 It’s safe to say that most Americans care about their oral health. They brush their teeth daily, use mouthwash often and floss regularly. Yet, somehow, almost half of all Americans suffer from periodontal disease, a condition in which bacteria enters the space beneath the gums, leading to inflammation and even loss of teeth. 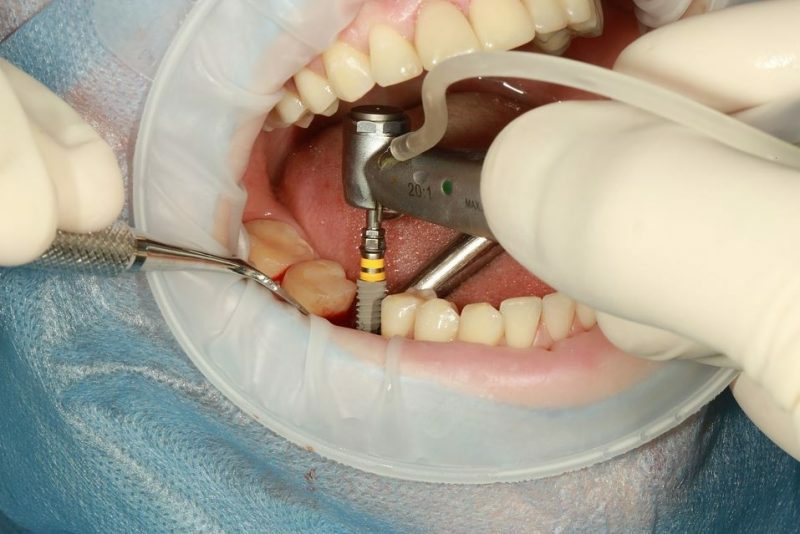 Perhaps more surprisingly, about 91 percent of adults have cavities. In addition to the fact that these fairly common dental problems can harm a person’s health, they also can drain their wallet. 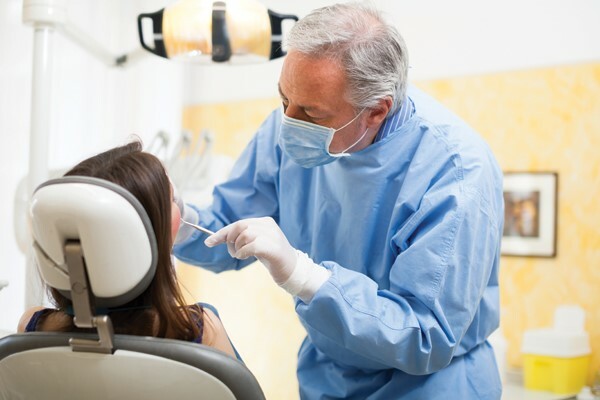 Visits to the dentist for corrective procedures can be costly. That’s why it’s crucial that we learn how to care for our oral health properly at home. 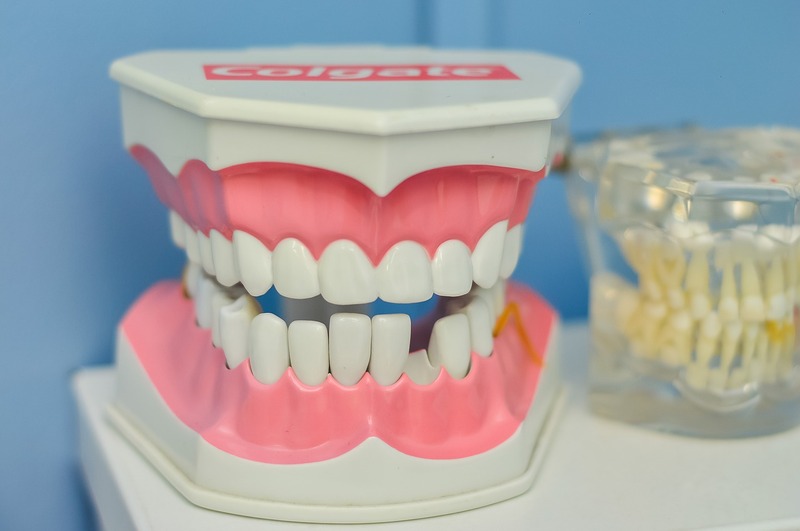 These four tips will keep your teeth, gums, and mouth in great shape so that you can save your health, time and money. Maybe you floss every single day and yet you still have plaque and sensitive gums. If that’s the case, it’s possible that you simply aren’t flossing correctly. Dentists advise their patients to use dental floss to scoop out food debris on either side of the space in between teeth. This scooping action ensures that any leftover food is removed. In other words, simply inserting the floss in between each tooth in an up-and-down motion isn’t enough. Learning to floss correctly allows you to remove about 40 percent of the plaque that surrounds your teeth and gums, preventing gum disease and cavities. Some people are under the impression that mouthwash exists merely to combat bad breath. In fact, mouthwash can help you maintain good oral health in ways that things like brushing and flossing cannot. Mouthwash is packed with ingredients that aggressively kill bacteria. Because it’s a liquid substance, it can get in spaces that are difficult to reach with a toothbrush and floss such as the spaces underneath the gums where bacteria is known to build up. Having straight teeth is about more than showing off a beautiful smile. 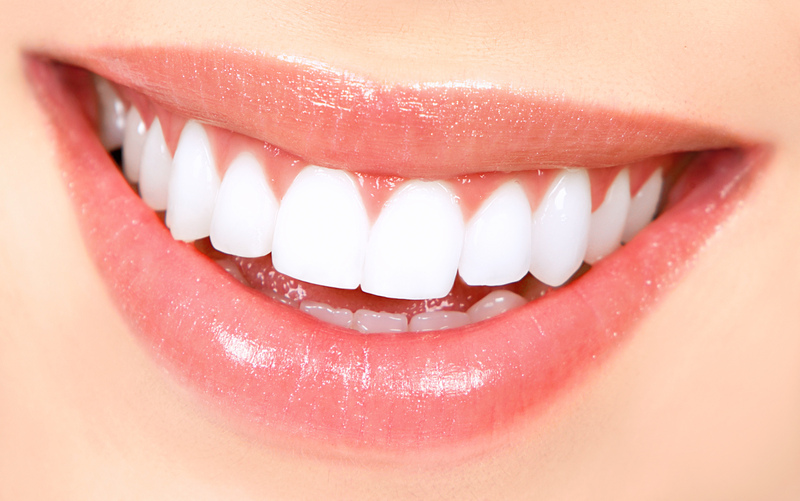 Teeth that are straight are less likely to develop plaque because they are easier to maintain. When teeth are crooked or crowded, brushing and flossing thoroughly can be a challenge. If you go to a dentist like those at Cobbe Dental & Orthodontics you can get both dental work and orthodontia taken care of in one place. By now, we all know the extensive list of benefits when it comes to quitting smoking. Breaking the cigarette habit also greatly enhances our oral health. Cigarettes can lead to tooth loss, periodontal disease, oral cancer, and excessive plaque. By following these four oral care tips, you can keep your teeth and mouth healthy and visit the dentist much less frequently, saving you precious time and money.